You’re sitting at the dinner table, and your teenage child’s chair buzzes. You know, the one who said his phone was off, because there are no electronics allowed at the dinner table. Yeah. That one. Your child looks very surprised, not because he was unaware of the phone’s presence, but because he thought sitting on it while it was in his pocket would be enough to muffle the sound of the vibration. You’re driving your child home from school, and you thought you were having a conversation only to look over and see her face—and full attention—is fully focused on her phone. She’s there, but not there. This is a prime time event, being in the car alone together, and you were hoping to utilize the opportunity by discussing important stuff. Your efforts to redirect her consciousness fail. Finding quality time has become a major challenge. Margarita Tartakovsky gives some very practical advice in her seven-point article on PsychCentral, and is definitely worth a read. It covers setting boundaries for you, your family, and for work/life balance. 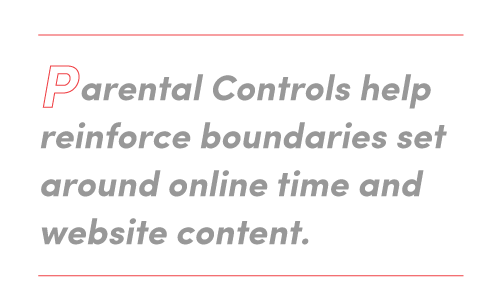 With kids, Parental Controls on Android and Apple devices (as well as computers) help reinforce boundaries set around online time and website content. You can set pretty much anything from scheduling offline time to restricting certain types of Web content and apps. Let’s be crystal clear: it’s not just teenagers. 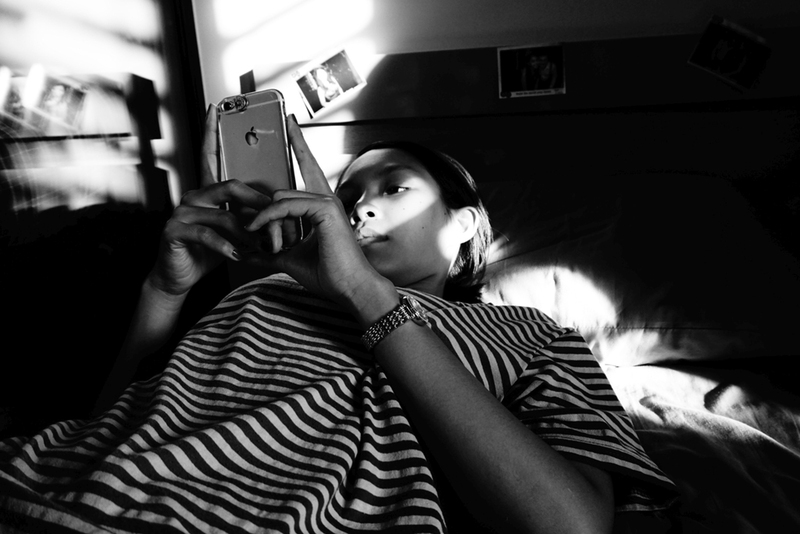 Divorces have loomed over the disconnects that happen when devotion switches from spouse to Samsung. “Phubbing” (fusion of “phone” and “snubbing”) is a real thing now, and was actually used as criteria in a study highlighted in this CNN article interviewing couples about how smartphones have challenged their relationships. This Berkeley article takes it a few steps further, going more in depth and offering a lot of resources as well as what-to-do-if suggestions. It takes a village to control our tech, and we could all use a little help. Implementing our down time takes determination, planning, and practice; friends and family in solidarity can help make that slice of peace a reality, and who knows? Maybe that practice will start trending.